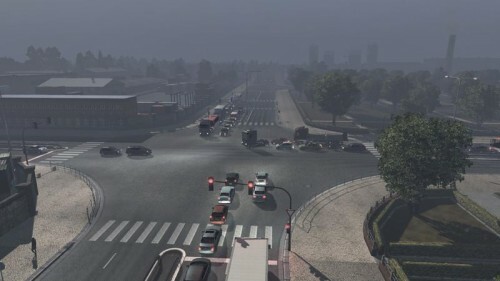 + Add traffic realistic in day and night. + They passing you more than normal. + Some truck and cars stop no reason. + And finally sometimes they switch road lines very carelessly.